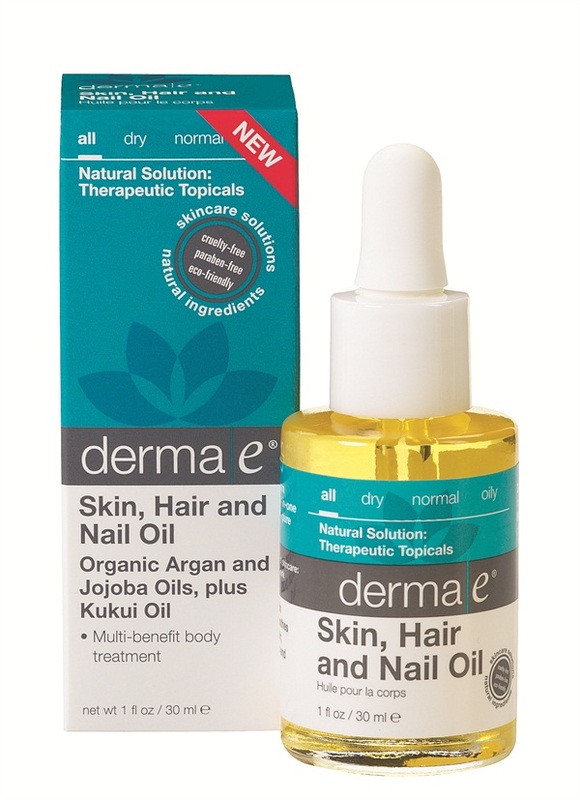 The Skin, Hair, and Nail Oil from Dermae is an all-in-one body treatment that can be used from head to toe to help restore a natural glow. It is composed of pure plant oils that can replenish moisture for anti-aging benefits. For more information, visit Dermae.